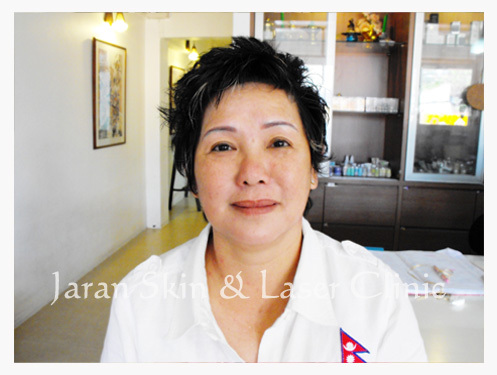 comedones are clear! 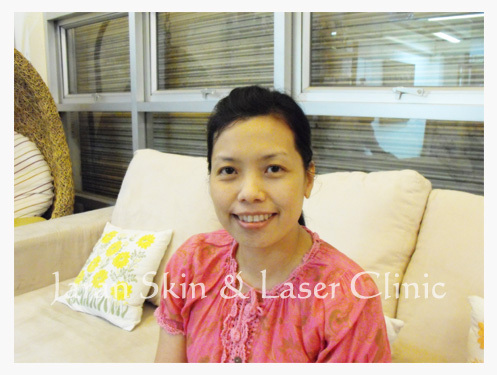 The treatment followed by laser is very effective to my skin. 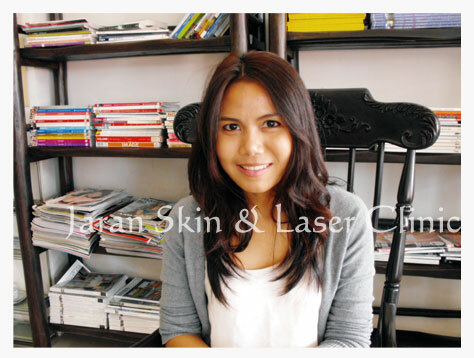 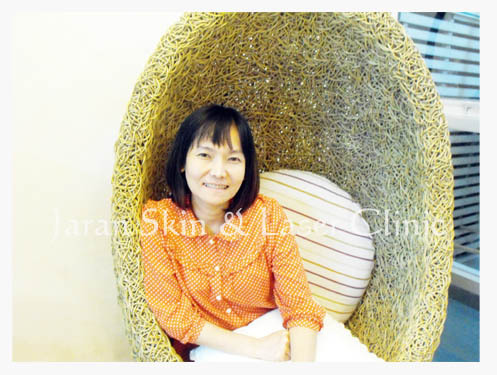 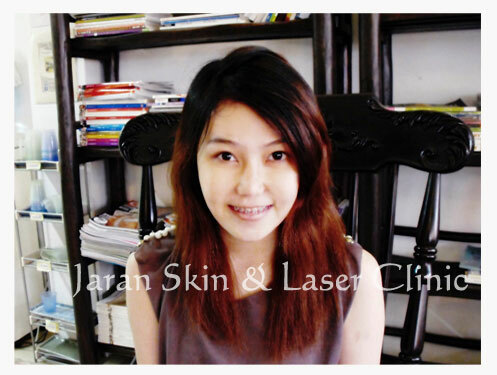 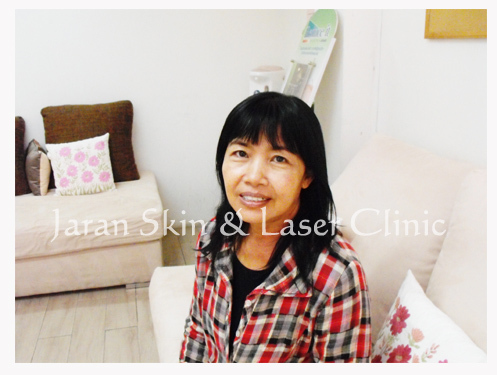 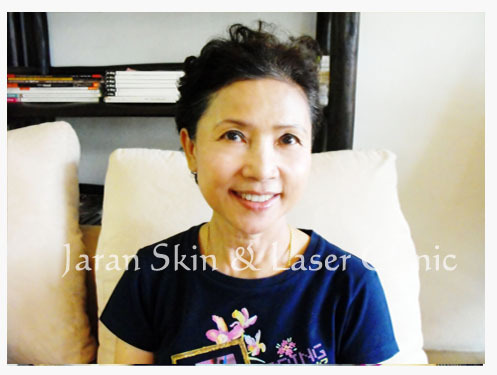 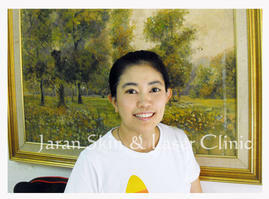 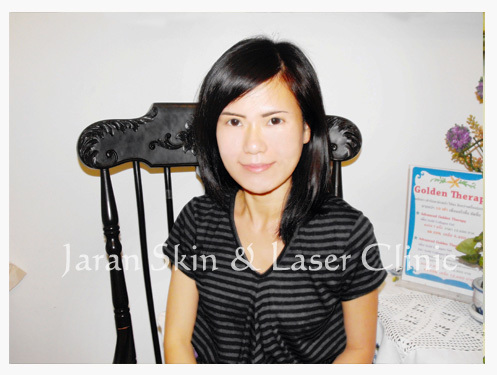 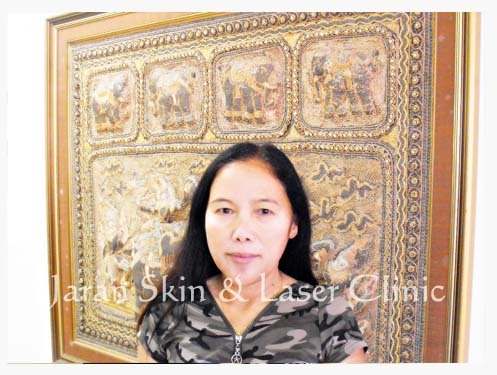 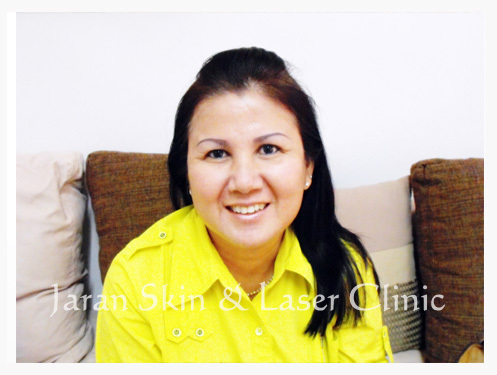 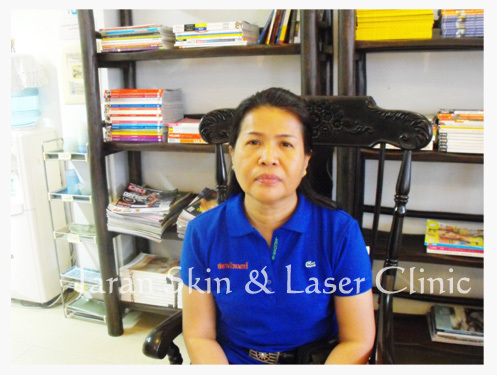 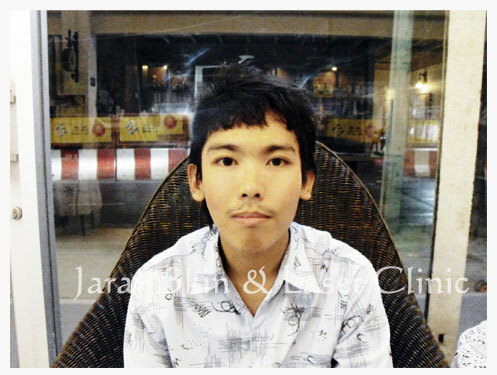 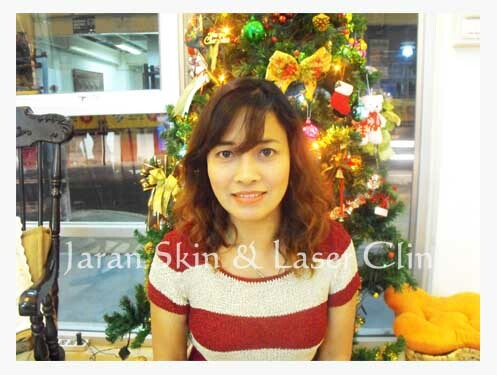 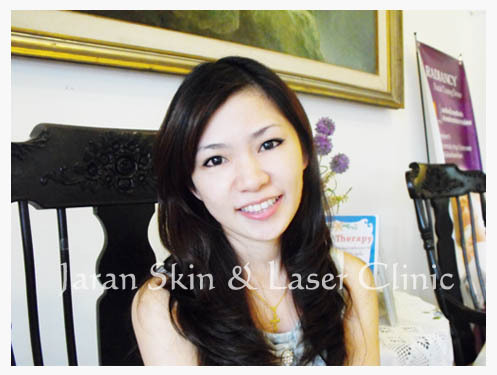 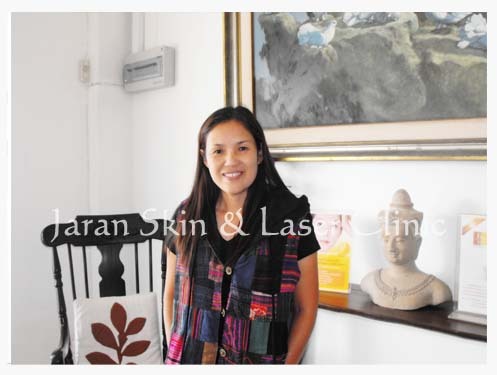 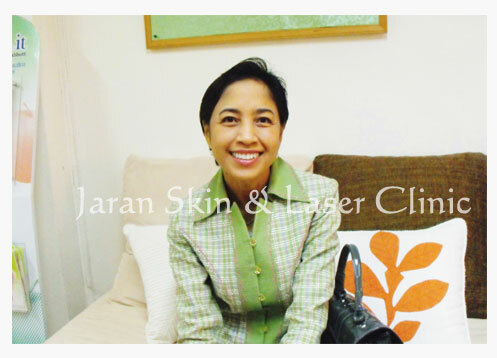 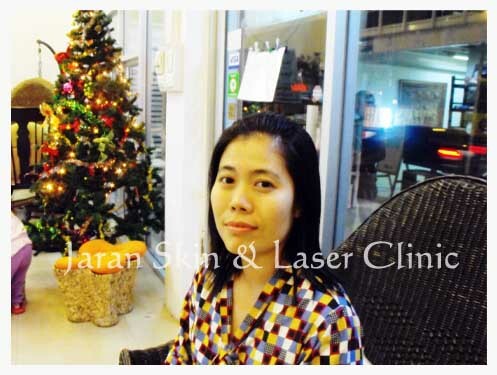 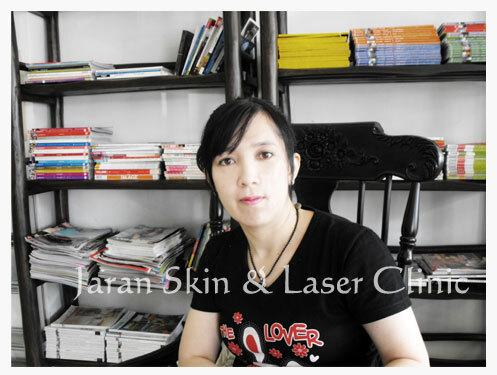 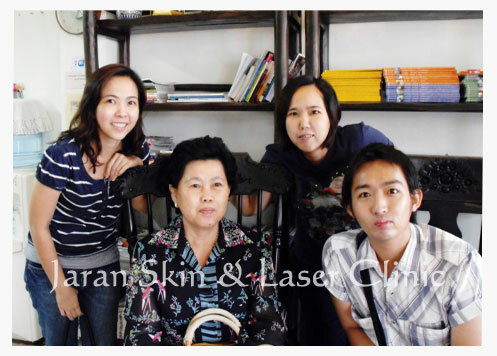 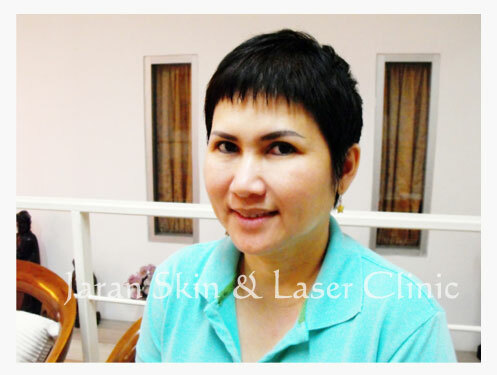 satisfied with the experience of treating my skin problem at Jaran Skin and Laser Clinic. 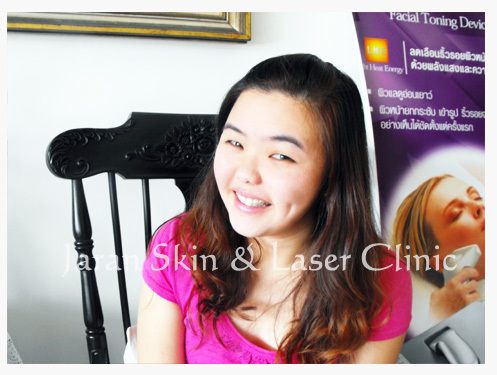 with follow-up laser treatment to maintain and prevent possible comedones breakup. 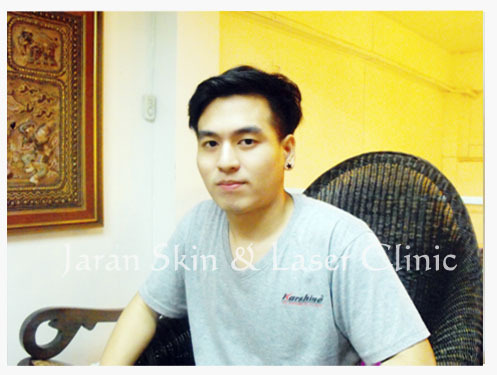 anyone to come here for treatment.